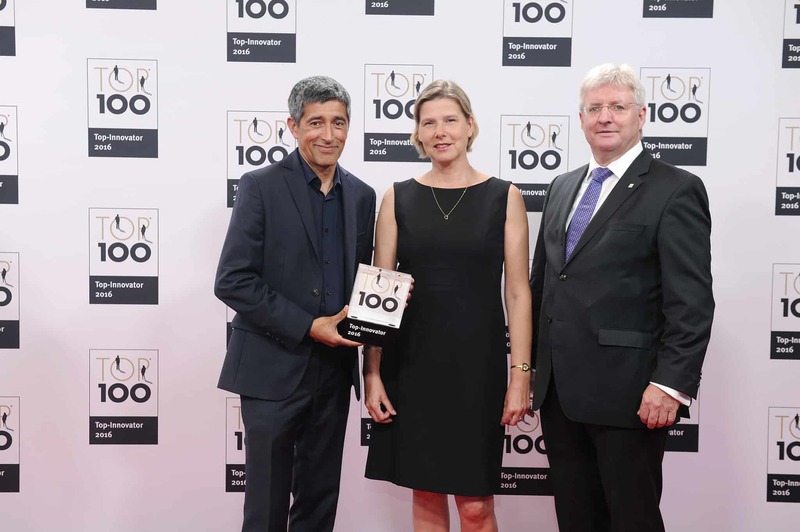 This Friday is the 23rd time that the TOP 100 recognizes the most innovative small and medium-sized businesses in Germany. Vita 34 AG is part of the innovative elite and receives the Top Innovator Award from the hands of Ranga Yogeshwar, who mentors the innovation competition. Previously, the biotech company from Leipzig had successfully passed through a challenging scientific selection process to investigate the innovation management and success as well as other factors. Vita 34 AG is the pioneer among the private cord blood banks in Europe and the largest stem cell bank in the German-speaking countries. The company founded almost twenty years ago specializes in the storage of stem cells from umbilical cord blood and tissue for medical precaution and the manufacture of stem cell transplants from umbilical cord blood – and as such is the largest and most experienced stem cell bank in the German-speaking countries. About 150 employees at laboratory, quality assurance, sales, marketing, and administration provide customers with quality and safety on the highest level. 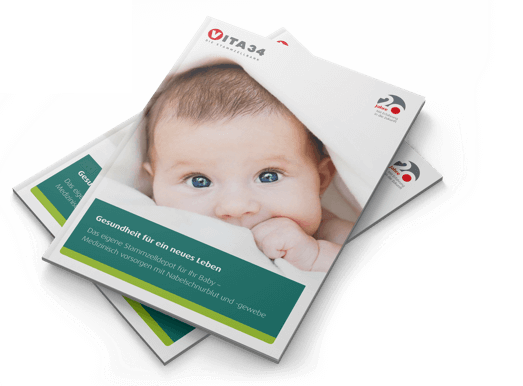 Through subsidiaries and distribution partners, Vita 34 operates in almost 30 countries worldwide and collaborates with more than 2,000 maternity institutions and over 15,000 gynecologists in Germany and Europe alone. The potential of stem cells for regenerative medicine is enormous, even though the market is strictly regulated. Vita 34 therefore needs to analyze new ideas very carefully with regard to their feasibility, cost effectiveness, and market potential. To ensure all that, the company from Leipzig has developed a multi-stage process across all hierarchical levels to filter out exactly those ideas that are technically and financially feasible and yield benefit for patients and hence success on the market. These innovation processes of Vita 34 are characterized by a particularly goal-oriented and detailed development. This is not the only reason why Vita 34 has a broad range of products and services, the constant enhancement of which is of tremendous importance. 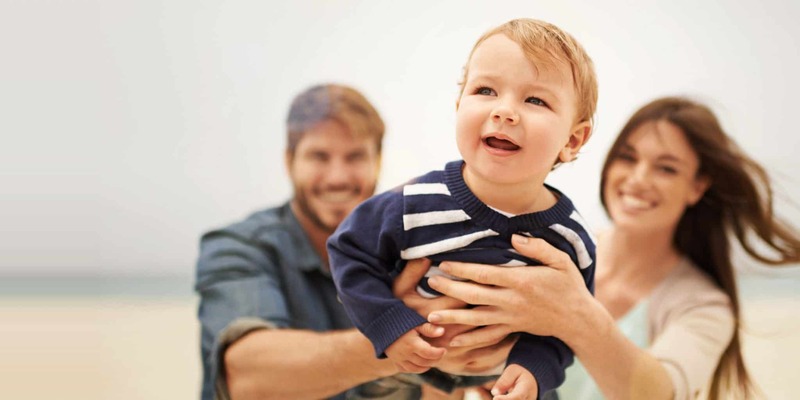 Therefore, Vita 34 in the field of umbilical cord blood banking offers, besides the storage for the child itself (autologous), products combining the individual storage with public donation (allogeneic). The offer to store the complete umbilical cord is of particular significance too: Vita 34 is the first and only company in the German-speaking countries that owns the official license to store umbilical cord tissue in order to extract stem cells as the source material for therapeutic purposes – and has developed a specific method that is unique in the world. Research and development of new sources to extract stem cells from (e.g. teeth, hair, or fatty tissue) and developing therapeutic applications on the basis of stem cells as well as a cosmetic facial cream containing plant stem cells are to enhance the impressive product range. “We are determined to bring a new service, a new product, or a new production method onto the market every year”, says Dr. Gerth. That is why process innovations are so important to Vita 34. All materials used for the collection, processing, and storage are being improved constantly or supplemented with in-house developments like safer collection kits, better tear-resistant cryo-bags, or temperature-controlled transport boxes. Furthermore, they optimize the production steps continuously or develop entirely new production methods. Vita 34 stands out due to the multitude of research activities. To examine the options of medical application of cord blood stem cells and to develop new cell products, the in-house scientists actively participate in the applied stem cell research and collaborate with numerous renowned research institutions and universities. Many years of experience and the acquired knowledge are expressed in the practical application, which is a benefit mostly for the German customers of Vita 34. Because Vita 34 is the only private stem cell bank in Germany producing the actual medical application of the stem cell deposits previously stored for individual precaution and thus underlining the top quality of the stored stem cell preparations. High-quality processing and reliable long-term storage in compliance with the strictest quality and safety standards ensure the suitability of the stem cell deposits for therapeutic applications. To date, 30 of the stem cell deposits previously stored with Vita 34 have already been applied to patients suffering from blood diseases, infantile brain damage, neuroblastoma, or diabetes type 1 and other diseases. Vita 34 AG with headquarters in Leipzig is the largest and most experienced stem cell bank in the German-speaking countries. The company, established in 1997, is specialized in the storage of stem cells from umbilical cord blood and tissue as well as the production of stem cells transplants from umbilical cord blood. At present, umbilical cord blood and tissue of almost 145,000 children from Germany and other European countries is stored. Vita 34 was able to prove the high quality of the stem cell preparations in 30 applications already. Dr. Heike Opitz (Business Development Vita 34) and ‎Dr. André Gerth (CEO Vita 34) receive TOP 100 award by Rangar Yogeshwar (Mentor of innovation competition TOP 100, scientific journalist and TV host).